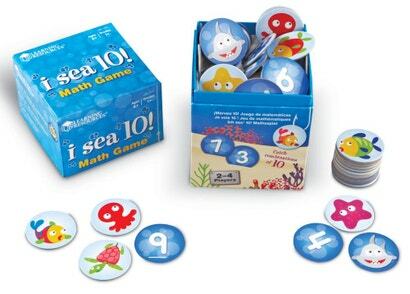 A great game for helping kids develop strategic thinking. 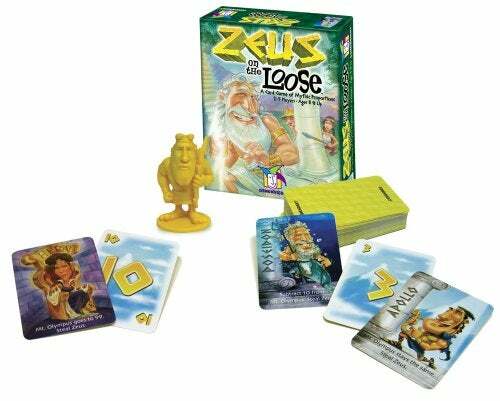 In Zeus on the Loose, players add numbers as they climb up Mount Olympus, and “steal Zeus” when the total reaches a multiple of 10. The player who is holding onto Zeus when the sum hits 100 wins. To make things interesting, some cards have special power s— for example, Poseidon and Hermes change the value of the mythic mountain. Young kids may be able to play the original Blokus — it’s for ages 5 and up — but the junior version is nice because it comes with 10 mini games designed to help them build some skills before they face opponents. While the game is simpler than the classic version, players have the same objective: Fit as many of your pieces on the board as possible by placing each piece corner to corner. 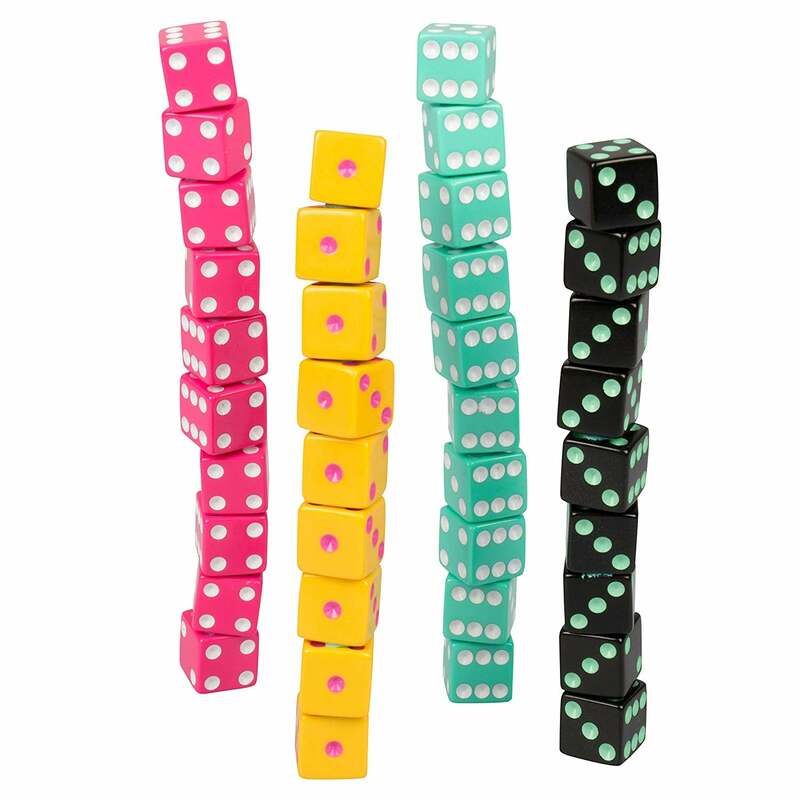 In Sum Swamp, players are stuck in a swamp and the only way out is to roll the dice — two numbers and one maths symbol — and do the maths. There are challenges and short cuts throughout the journey. Spot It! is one of the most popular family games right now for good reason — it’s easy to learn and addictively fun. The objective: Between any two cards in the deck, there is always “one and only one” matching symbol. Spot it fast to win. 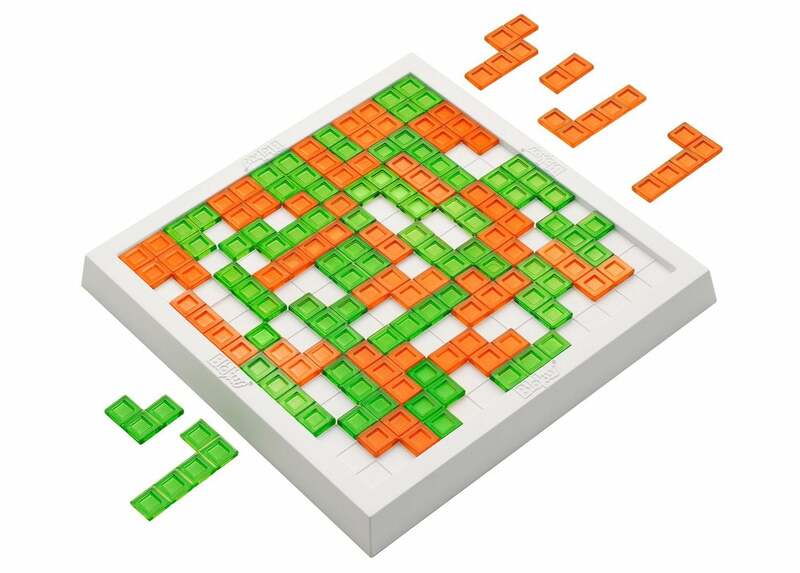 Smithsonian.com has a breakdown of how the game is rooted in the logic puzzles of 19th century mathematicians. If you want to really geek out, you can even make your own Spot It! set using a Python code. 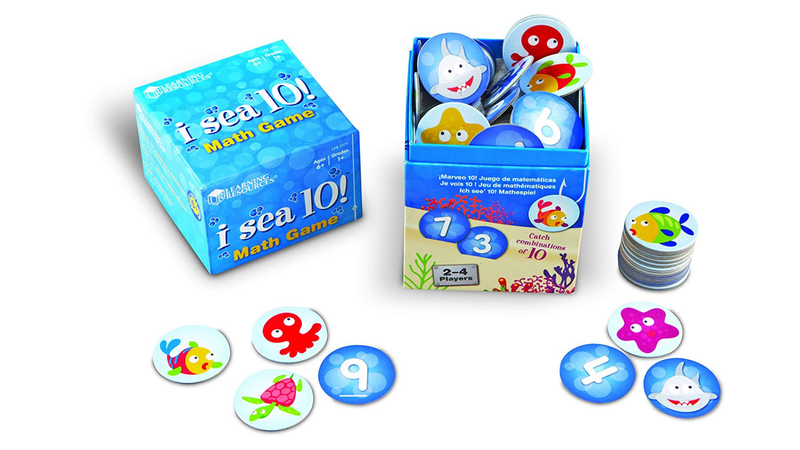 In I Sea 10, a cute sea-themed game, kids flip over cards and “catch” combinations of numbers that make 10. 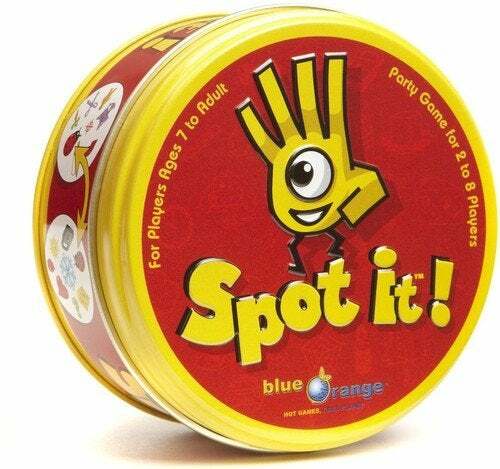 It helps them to quickly recognise those important pairs: 1 and 9, 2 and 8, 3 and 7, 4 and 6, and 5 and 5. 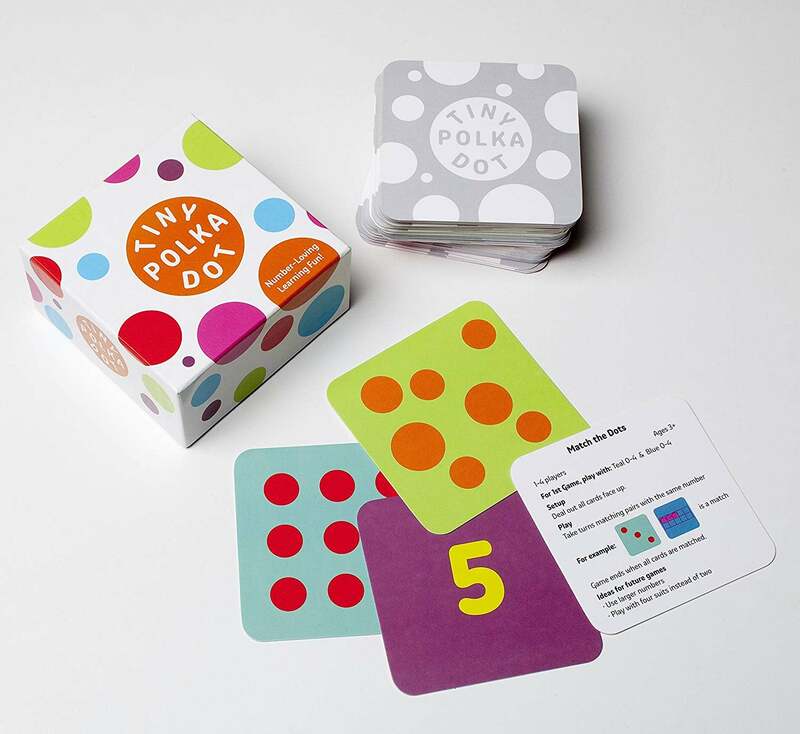 Tiny Polka Dot is a collection of mathematical games designed to help the youngest game players develop number fluency in a natural, engaging way. As a parent, you might help your preschooler move from counting dots to matching dots to putting numbers together to make new numbers. Kindergarteners and first graders can play more challenging games such as Polka Dot Tens (find pairs of numbers that add to ten among face down cards) or 15 Supreme (put together strings of cards to reach 15). Set is a popular pattern-matching card game that’s easy to learn and quick to play—kids can get a round in if they have 15 minutes before dinner is ready. 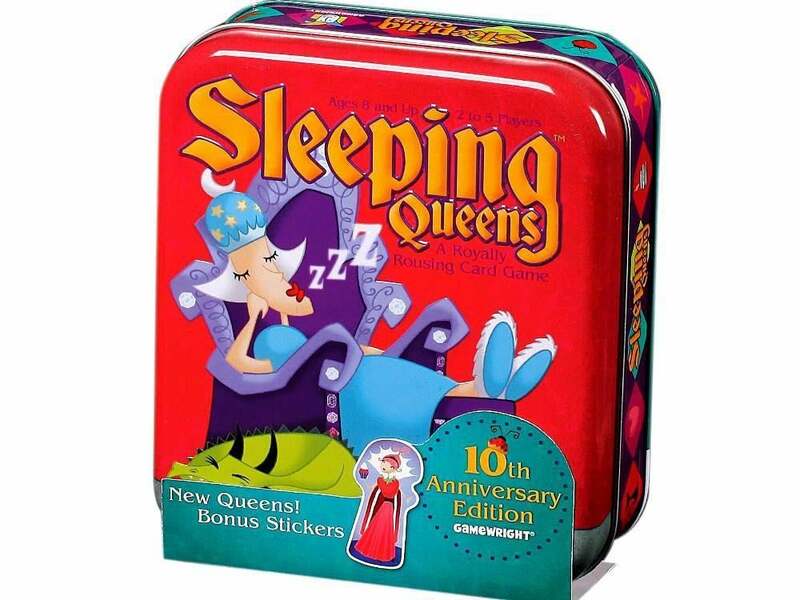 The game’s 81 cards consist of one, two, or three symbols of different shapes (diamond, oval, squiggle), shadings (solid, striped, open), and colours (green, purple, red). 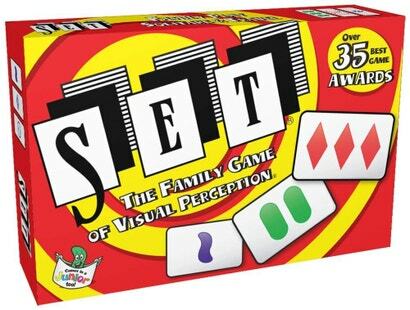 To win, players must race to find “sets” of three cards of which each characteristic is the same — or different — on all the cards. 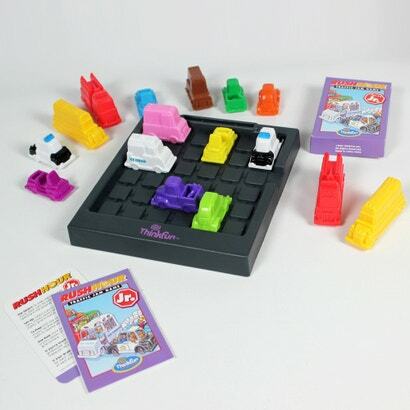 The game can be modified for younger kids by picking out easier groups of cards to start (e.g., the solid cards). Then, once they get the hang of it, you can add in the other cards. The goal of Sleeping Queens — a quirky card game invented by a 6-year-old — is to wake up the most queens. Since the queens are worth different amounts of points, players add, subtract and make simple equations.